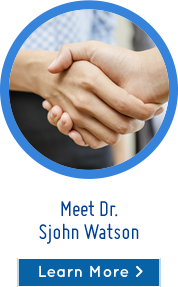 Dr. Sjohn Watson, is dedicated to your health and healing. Call (402) 261-9473 today! At A New Beginning Chiropractic & Acupuncture, we believe our purpose is to help you be healthier and happier with care that makes a difference in your life. 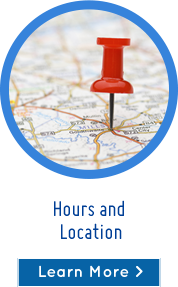 We’re dedicated to helping you improve your quality of life. 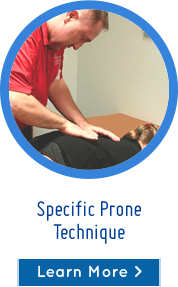 “I’ll give you the best that I have to get you better,” says Lincoln chiropractor Dr. Sjohn Watson. Our philosophy is to care for people with disease, not the disease. Healing is not only physical; it’s emotional, mental and personal. 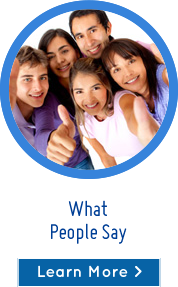 There is so much more to you than your aches and pains and we want to show you how we can help. 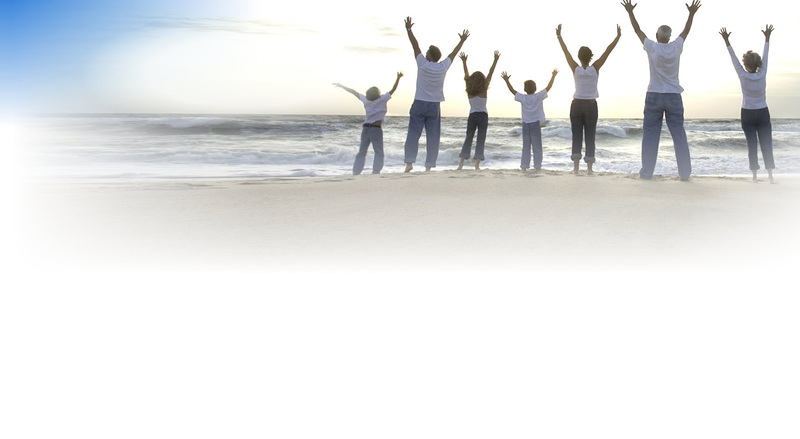 At A New Beginning Chiropractic & Acupuncture, we offer holistic care for whole body healing. Chiropractic Care. We correct the underlying causes of your pain allowing your body to heal on its own, so you can get well and stay well. 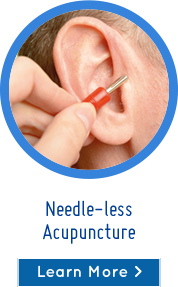 Needle-less Acupuncture. Experience ease and relaxation as acupuncture helps enhance your healing and your health. Serving the communities of Southeast Lincoln and our friends in Hickman, Bennet, and Palmyra. Great doctor, great care! Love coming here! I am finally able to keep up with my little boy! Thank you so much Dr. Watson!